Tales from Big Spirit will have its book launch at McNally Robinson bookstore (in Winnipeg, MB) on May 8, 2014 at 7:00 pm. All the details have yet to be sorted out, but I know I will be there, as will the author, David A Robertson. Hopefully I will get to meet the other two artists in that worked on the series, Wai Tien and Andrew Lodwick. 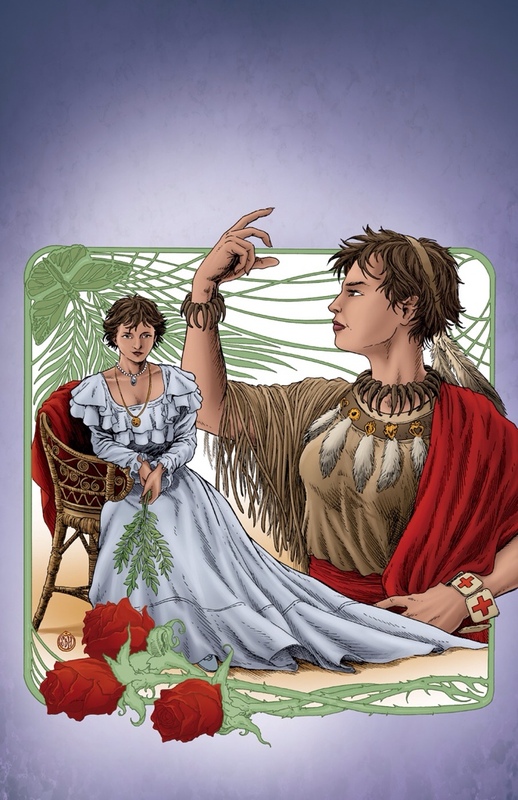 Tales from Big Spirit is a series of 6* full colour graphic novels. 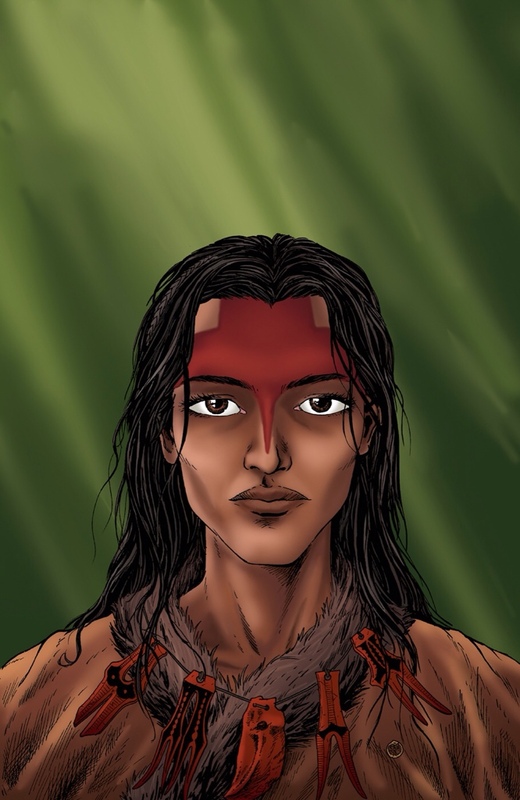 Each book will focus on a different aboriginal figure from Canadian history, as seen through the eyes of the kids from the Big Spirit Reservation. I am super stoked about this series. As much as I enjoyed working on 7 Generations and Sugar Falls, I feel this series will be just as influential and important in the schools—perhaps more so! I also feel it has some of my best art to date (though I still find little things that I could improve on. I think this should be the case with every artist). More information (and pictures when I can) to come in the near future. Please visit HighWater Press for additional information, ordering, to see other graphic novels by myself and David Robertson and the many other books available. *Note: one book is still in production, so it may not be available by the time of the launch.